Jose Vega, MD, PhD, is a former writer for Verywell Health covering stroke. For more than two decades, Dr. Vega has worked as a neurologist, serving populations at high risk of stroke in various emergency, inpatient, and outpatient settings. As a published researcher, he has presented at national and international neurology, neuroscience, neuroimmunology, immunology, and endocrinology conferences. He also has authored several book chapters and peer-reviewed scientific articles. His work appears in journals such as the Journal of Neuropathy and Experimental Neurology. 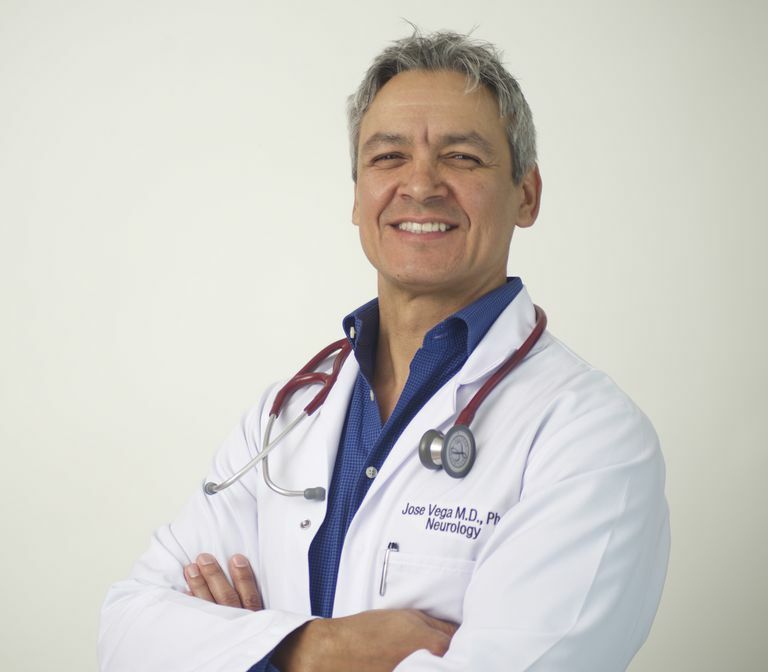 Dr. Vega received his bachelor's degree from Rutgers University, and an MD/PhD degree from the New Jersey Medical School. He completed his post-doctoral research fellowship at Harvard Medical School's Center for Neurological Diseases, and his residency in Neurology at Columbia University's Neurological Institute of New York. Stroke is one of the leading causes of death in the United States and around the world, and yet only a small segment of the population can describe the symptoms of a typical stroke. With the advent of new treatments, knowing when to seek medical attention once the symptoms of a stroke are identified can make the difference between being paralyzed and being symptom-free after a stroke. This is why it is so important that you and your loved ones become educated about stroke. It will allow you to act quickly when you can make a difference. My objective is to provide you with strategies that will help you stay stroke-free, as well as with information that will help you cope if you, or someone close to you, have suffered a stroke. Do You Know Someone Who Is Feeling Listless and Asocial? How Can You Prevent Septic Embolus?